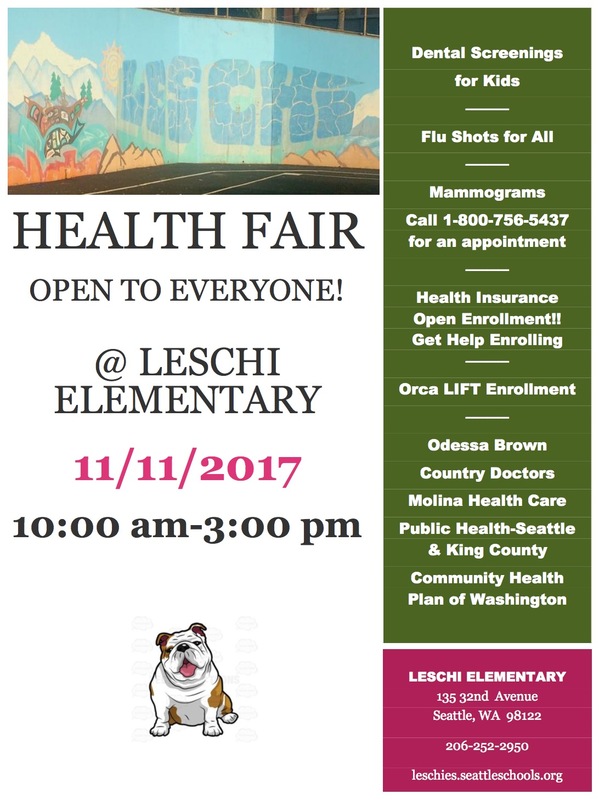 Just a heads-up to our community that Leschi Elementary is hosting a health fair on Saturday November 11, 2017, from 10:00 am – 3:00 pm, with dental screenings for kids and free flu shots for all. If you are uninsured, Public Health Navigators can enroll or re-enroll you into health insurance, and if you are eligible for ORCA Lift (new discount Metro bus fare), you can get a $10.00 pre-loaded card. 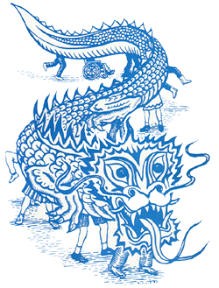 If you have any questions, contact Jennifer Marquardt, 206-423-2781. Next ›Thank you to Richard Sherman and Blanket Coverage for over 200 backpacks!